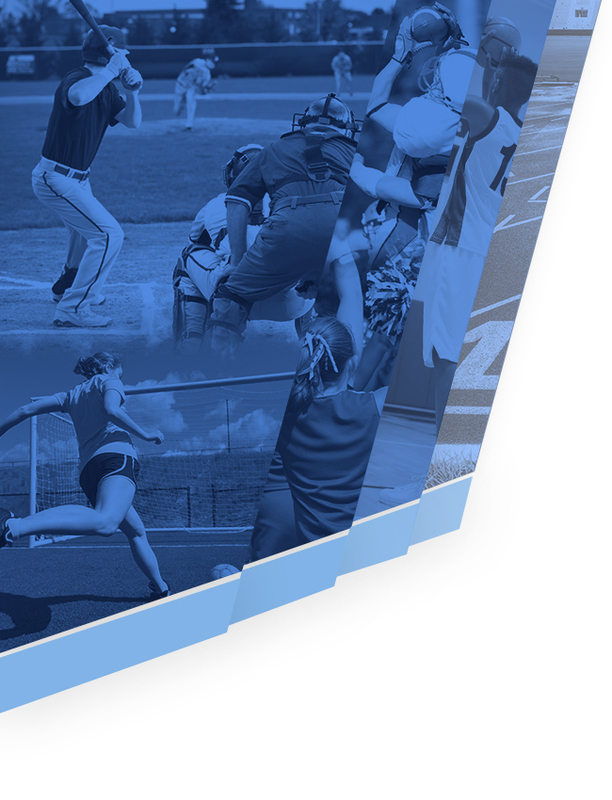 Girls Junior Varsity Softball, Girls Varsity Softball · Aug 29 Softball Conditioning schedule and off season practices. 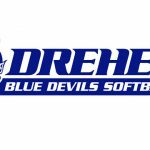 Tentative DREHER HIGH SCHOOL Softball Conditioning schedule and off season practices. IF YOU PLAN ON TRYING OUT FOR SOFTBALL THIS COMING FEBRUARY PLEASE PLAN TO ATTEND! 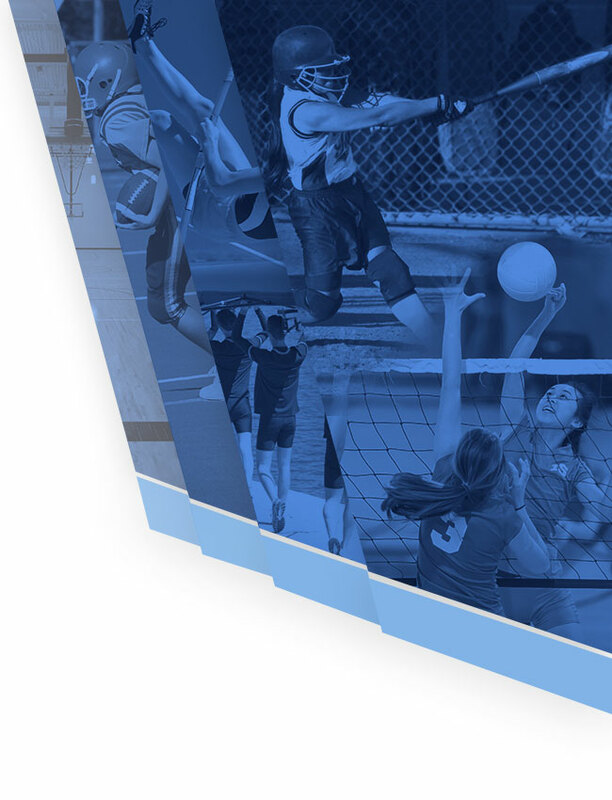 2017 FALL PRACTICE–SPEED AND AGILITY TRAINING– WINTER PRACTICE (7th grade – 12th grade only) A physical dated after April 1, 2017 must be on file in order to participate. Tuesday, March 28, 2017 7:15 PM Dreher High School AWAY 1 AC Flora High School HOME 5 Game Recap Girls Varsity Softball fell to A.C. Flora 1-5. 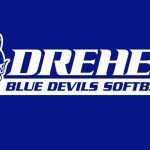 Tuesday, March 28, 2017 5:30 PM Dreher High School AWAY 5 AC Flora High School HOME 15 Game Recap Girls JV Softball fell to A.C. Flora 5-15.